Well, I'm not sure whether quoting in this case is going to make any difference. If it reads "should", there is no obligation for the implementer to have such behaviour. Absolutely. Since the specification reads "should", implementers can choose not to display any warning and still be compliant with the standard. However, they could just as well choose to display it, they would also be compliant, and we, the users, would have access to that critical security information. 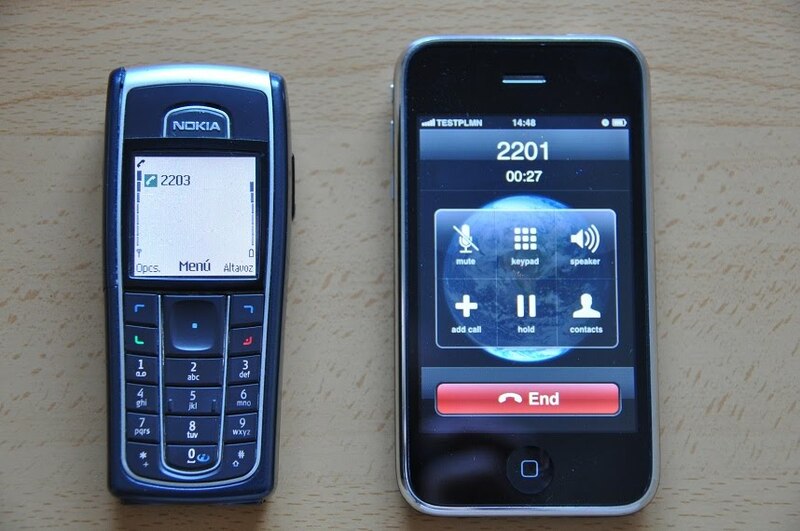 Shouldn't we, the users, be asking for that feature in the mobile devices we buy? 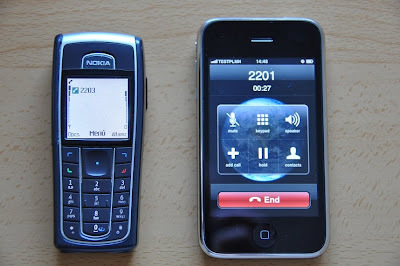 "Although in general the security features should be transparent to the user, for certain events and according to the user's concern, greater user visibility of the operation of following security feature shall be provided: [...]"
my nokia c6-00 (the older one) always flashes the unencrypted call icon before any incoming or outgoing call. imo the best thing to do, would be to compile a list of phone models and operators that value our privacy and of those, who don't. Having such a list would certainly be great. Anybody else has a terminal that inform the user about unencrypted calls? If so, please post it here, or send us an e-mail, best if with a picture, and we will try and compile, and publish, the list. 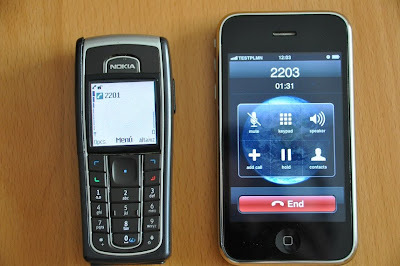 Nokia Asha 302 shows an "opened lock" icon when you have an unencrypted connection. There is a partial list of phones that have this feature here, although obviously firmware version and other customisations may render it invalid in some cases.